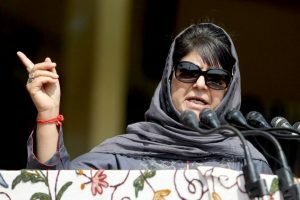 The NIA on Monday questioned Farooq for nearly eight hours at its headquarters in Delhi after he appeared before the agency after avoiding two earlier summons. 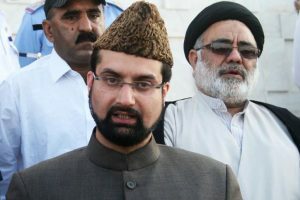 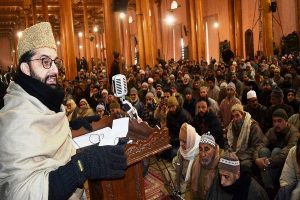 The Mirwaiz had expressed anguish over the violation of the sanctity of the pulpit by a group of miscreants. 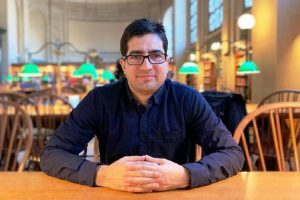 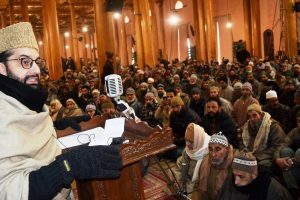 "Such hooliganism that harms the mosque or misuses the name of Islam to spread anarchy and fear among people will not be tolerated at all," he said. 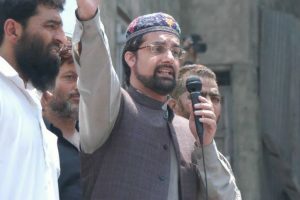 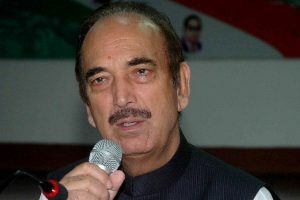 A spokesman for the Hurriyat said, "The phone call of Mehbooba Mufti condemning the Jamia incident which she is broadcasting in media for obvious reasons is quite ironical as it was during her tenure as Chief Minister that people were barred from offering prayers at the mosque most of the time." 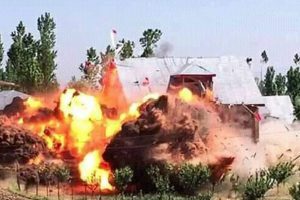 The encounter began early in the morning when a joint team of Army, CRPF, and J&K Police cordoned off the area after receiving credible inputs about the presence of terrorists in the area. 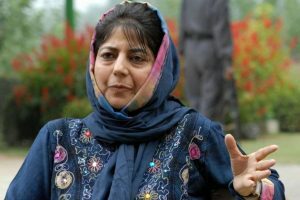 Former Jammu & Kashmir chief minister says tie-up with BJP was like drinking poison. 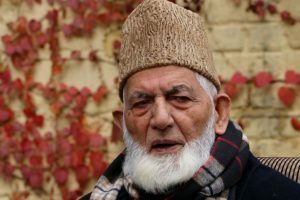 Geelani's statement came following criticism of separatists for keeping mum on the attack on the school bus in Shopian and killing of three innocent youths by terrorists in Baramula a day before. 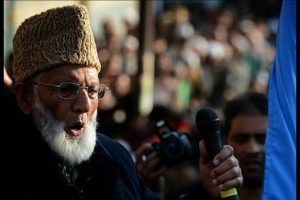 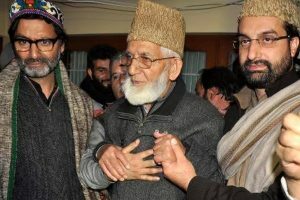 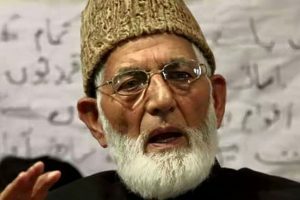 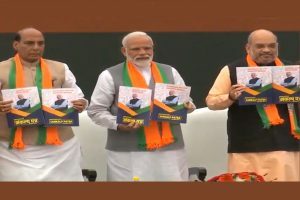 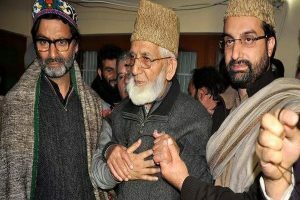 Continue reading "Geelani quits Tehreek-e-Hurriyat, to remain head of Hurriyat Conference faction"
Continue reading "Mirwaiz condemns youth’s killing in Kashmir"
Continue reading "Hurriyat demands release of its activists"
Continue reading "EC should ensure free, fair polls in Gujarat: Azad"